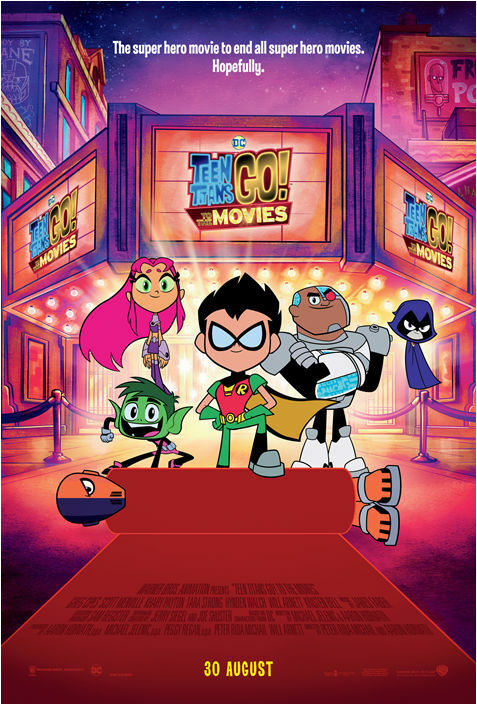 Synopsis: When the Teen Titans go to the big screen, they go big! "Teen Titans GO! to the Movies" finds our egocentric, wildly satirical Super Heroes in their first feature film extravaganza-a fresh, gleefully clever, kid-appropriately crass and tongue-in-cheek play on the superhero genre, complete with musical numbers. It seems to the Teens that all the major superheroes out there are starring in their own movies-everyone but the Teen Titans, that is! But de facto leader Robin is determined to remedy the situation and be seen as a star instead of a sidekick. If only they could get the hottest Hollywood film director to notice them. With a few madcap ideas and a song in their heart, the Teen Titans head to Tinsel Town, certain to pull off their dream. But when the group is radically misdirected by a seriously Super-Villain and his maniacal plan to take over the Earth, things really go awry. The team finds their friendship and their fighting spirit failing, putting the very fate of the Teen Titans themselves on the line! Please do yourself a favour and go check out Teen Titans Go!, the animated TV series based on the DC Comics fictional superhero team. This may just alleviate all bewilderment and angst related to the slew of overstuffed movies from the DC Extended Universe (DCEU). Yup, we are looking at you - Batman v Superman: D(Y)awn of Justice and Suicide Squad. After four successful seasons (the fifth season started airing in the US in June), the not so superheroes are confident enough to make their feature film debut. Make way for Robin, Beast Boy, Cyborg, Raven and Starfire! Most of us know Robin as Batman’s sidekick. For the uninitiated, Beast Boy has the superpower to turn into different animals, Cyborg is a robot human with super strength, Raven is a half human and half demon being with telekinetic abilities, and Starfire is an alien princess who can shoot green laser beams from her eyes. Written and produced by series developers Michael Jelenic and Aaron Horvath, the very hilarious comedy sees the Teen Titans realising that their counterparts in the DCEU are enjoying fame as movie stars (say hi to Batman, Wonder Woman, Aquaman and ahem, Green Lantern). Not wanting to be outdone, they try all ways and means to get cast in a feature film. They figure that an epic villain is required and presto, enter Slade (we love the running gag about the masked antagonist being mistaken for Deadpool) who, of course, has a maniacal plan to take over the world. If you are familiar with the TV series, the high energy of the movie won’t come as a surprise. 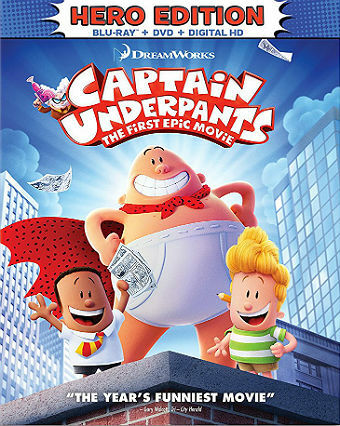 The characters have gleefully fun personalities (Robin is a wimp, while Cyborg is an splendid rapper), colours are bursting with vibrancy (we love Beast Boy’s green skin and Starfire’s pink hair), there are lots of laughs (we found ourselves chuckling at every other scene) and wow, the fart jokes actually work. Credit goes to the filmmakers for being totally self aware. As a superhero movie, you can expect Easter Eggs in this movie but what amazes us is that they come so fast and furious, you will actually lose count. Never heard of the Rainbow Raider and Challengers of the Unknown? Find the name Jade Wilson a little fishy? How about getting a certain Stan Lee to make a cameo appearance in a non Marvel production? 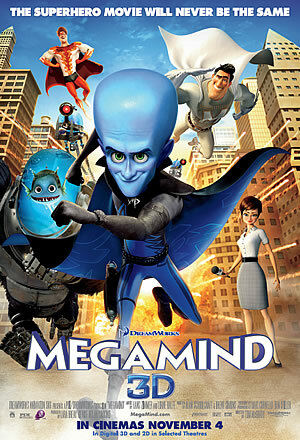 You can expect all these and a lot more in this highly entertaining animated movie. After watching the movie, you can scour the Internet to be continually amazed by the amount of in jokes in the film. Or you can just make a repeat trip to the cinema to catch it again. Greg Cipes, Scott Menville, Khary Payton, Tara Strong and Hynden Walch reprise their roles from the TV series. 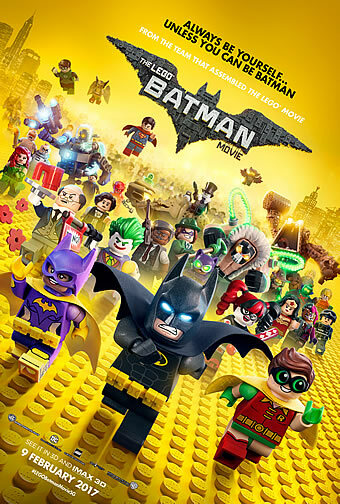 More notable celebrities lending their voices to the movie are Will Arnett (nope, he isn’t Lego Batman here), Jimmy Kimmel (say hello to your new Batman), Nicolas Cage (this is the next big thing to seeing the foul faced star as Superman) and Kristen Bell (Princess Anna has a darker side as a scheming film director here). 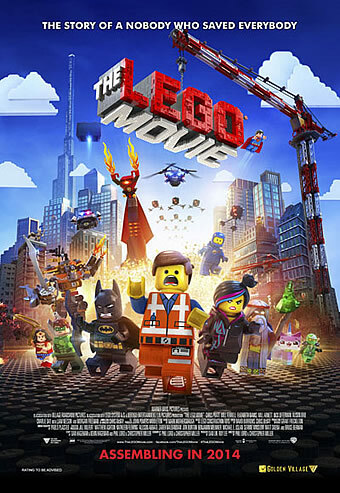 Running at 88 minutes, this movie is for both adults and kids. Adults will love the self referential humour, while kids will adore the cuteness and learn a life lesson or two along the way. And did we mention the movie features a remarkable soundtrack? You just need to listen to Michael Bolton’s Upbeat Inspirational Song About Life to be blown away by its awesomeness.